Adventure travel has always been high on the agenda for this Brisbane-based couple. In their teens they rode two-up round the North Island of New Zealand and later toured the South Island. They checked in to a campground at Fox Glacier and the reception asked them to pay a “noise” bond. While they were erecting the tent, they discovered everyone was charged this but at different rates – depending on what – no-one could ascertain! Was it the length of hair, the colour of skin, age? Lee wrote a letter to the TV network on the return home and they appeared as guests on the Fair Go programme which screened live right around New Zealand. The host had a great time questioning what sort of noise a young couple in a sleeping bag could make! In 1979, six days after their wedding, the pair came to Australia on the Mikhail Lermontov – a ship that would later sink in the Marlborough Sounds of N.Z. due to a bad decision from the harbourmaster. It is now one of the biggest, easily accessible, dive-able ship-wrecks in the world. Paul and Lee drove a VW Kombi van out of Sydney and headed north, cutting grapes and picking apples to fund their trip to Alice Springs in the Red Centre of Australia. Coming down the west coast, they ran out of money in Brisbane and both worked a multitude of jobs so they could continue down to Melbourne. Paul eventually secured work on an aluminium smelter in Central Queensland so they headed north for a four-year stint in the town of Gladstone. In 1983, they flew to Asia visiting Singapore, Malaysia, Hong Kong, China, Taiwan and Japan, where they boarded a ship bound for USSR, and where they would take the Trans-Siberian Railway across the entire continent, coming right through the Iron Curtain. In London they purchased another VW Kombi and toured the British Isles, Ireland, Eastern and Western Europe as far south as Turkey. They then flew to New York and sought a “drive-away” contract where they drove someone’s car right across the States to L.A. Their first world trip was complete and after eight months they had covered 32 countries. Motorcycling is one of those things you either get or you don’t! 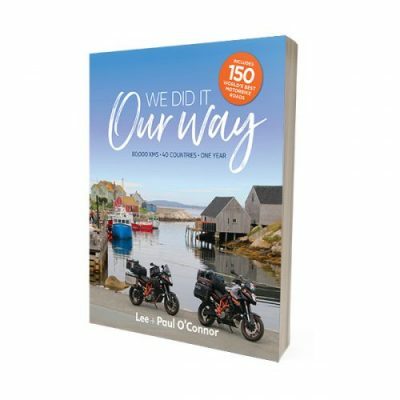 Paul and Lee O’Connor have ridden a variety of motorcycles since their teens and consider themselves motorcycle tragics! 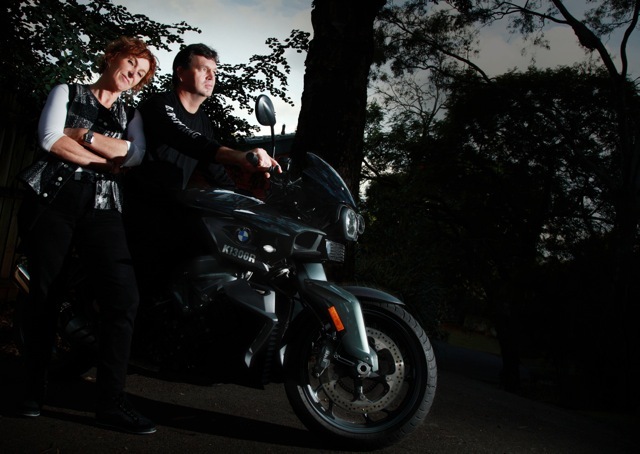 Once their four children started leading their own lives, the pair began overnight rides, often with a group heading into the wonderful biker roads around South-East Queensland and northern New South Wales. Soon they were heading further south on 2-3 week excursions over the January holiday period, discovering more biker roads on the Great Dividing Range and later touring Tasmania. Long distance travel was becoming addictive and neither of them wanted to come home! 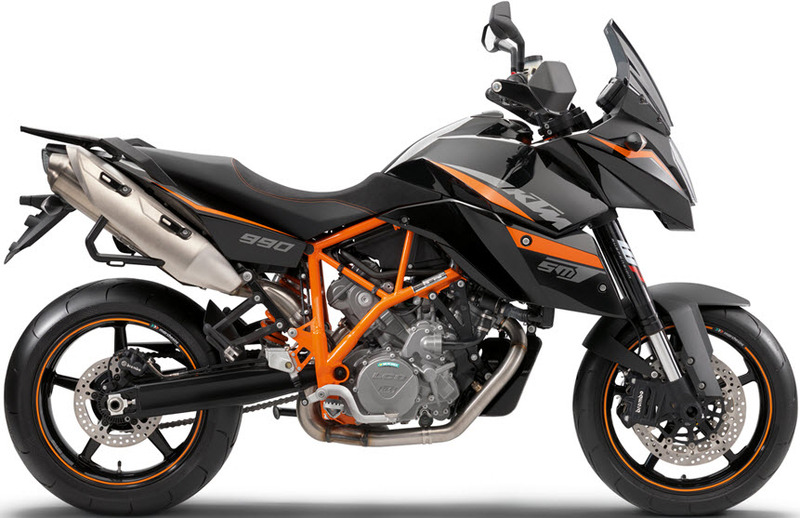 In March, 2015, the pair flew their KTM motorcycles to Kuala Lumpur and started an epic round the world adventure that would take them a year riding 80,000 kilometres through forty countries. They challenged their riding abilities, met wonderful people, saw incredible sights, and by the end felt like they’d taken a giant chill-pill! The next adventure is never far away and the pair are now planning an extensive ride around both islands of New Zealand. Click here to follow their adventures.